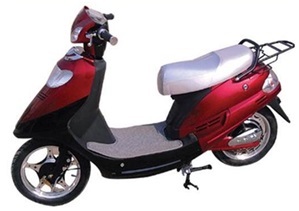 Battery operated two wheeler segments for joy riding & fun. 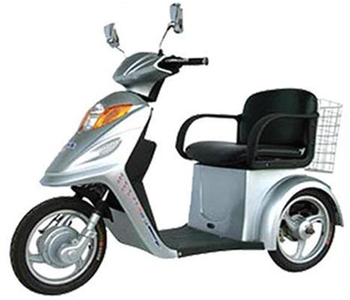 Battery operated three wheeler for mass transportation. 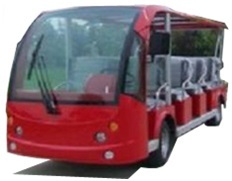 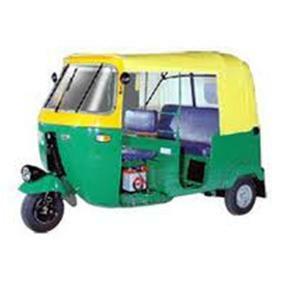 Battery operated golf cart segment for pollution free environment.